Bed specialist Isbir offers a healthy and comfortable sleep with its production experience in the field of mattress and foam. In its 2019 collection prepared by R&D and design team of Isbir, natural pillows and quilts are at the forefront of naturalness. 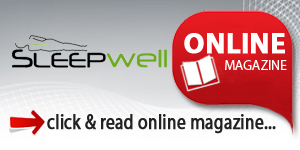 With these products made of bamboo, wool and cotton materials, you can wake up to the day more fit and high in peace! The Bamboo Pillow, which is one the new products of Isbir Bed made of natural bamboo, prevents the perspiration by allowing the body to breathe with its moisture absorption and high air permeability properties. The product, which stands out as a completely natural product, is recommended by Isbir Bed for your health and your baby’s health with its chemical-free structure. 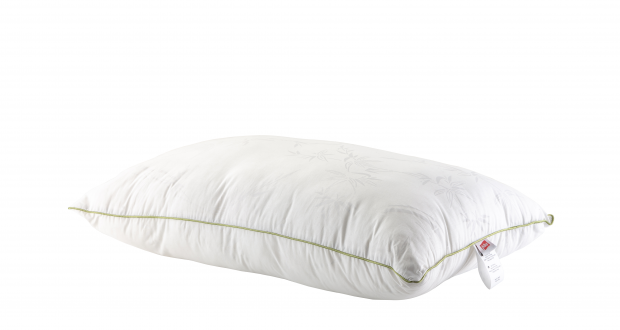 Combining the power of nature with healthy sleep with its silky, light and soft texture, Bamboo Pillow offers convenience and hygiene with its washable structure. 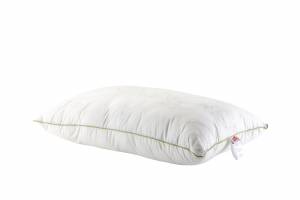 Isbir’ Wool Pillow, which offers a special sleep quality thanks to the British wool used in its content, stands out among the new products of the series. 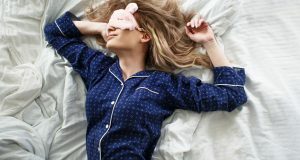 The product, which offers a four-season quality sleep experience with its cold and heat resistant structure, absorbs moisture and vaporizes, the product is made to provide a unique sleep experience. 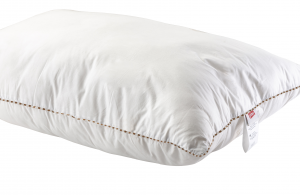 Isbir’s Wool Pillow, which balances the climate with an equal distribution of heat and reduces the risk of allergy, promises a healthy sleep with its fine, long and curved fiber features as well as its breathable structure. 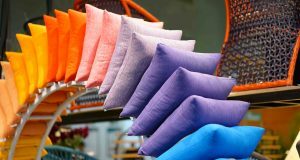 Isbir’s Cotton Pillow, which is one of the new products of the company, is made of natural materials, has physiological effects on brain activities. High moisture permeability, as well as easy to adopt to body form and softness of the body, the product offers pleasant sleep experience, extra ease of use in terms of maintenance. Önceki: From sky to the bedrooms with Antares! Sonraki: CIFF Guangzhou recorded another legendary edition!